Salt is one of the specific product for packing and needs safe and dry packaging. It’s very important not only for easy transportation but for the preservation of the presentation. TAURAS-FENIX has been manufacturing more than 5 types of packaging equipment for the salt industry. 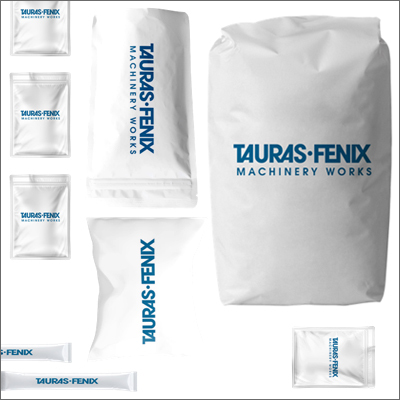 TAURAS-FENIX offers high-speed solutions for salt packaging – STICKPACK and QUADROPACK machines. The capacity of these machines depends on the number of flows installed and product features. The maximum quantity is up to 300 packages per minute. TAURAS-FENIX also provides salt producing enterprises with the opportunity of product packaging into large dimension containers. A number of Russian brand high-speed machines can package both food and cosmetic salt into three-seam bags weighing 25 kg and 50 kg each. Furthermore, the equipment can be represented as part of the whole complex. All process operations on such automated lines are set up in a way that a product is packaged in a full cycle: salt extraction, its packaging into bulk bags stacked on pallets, group packing and preparing for transportation. Each TAURAS-FENIX brand modular machine has a function to replace the main structural elements and drive units. Different types of forming tubes (with round and square section geometry) allow to freely reconfiguring the machine for various types of packages, by simply enabling additional options. A customer can package non-food cosmetic salt into ready-made Doy-Packs using the PASTPACKVK machine. 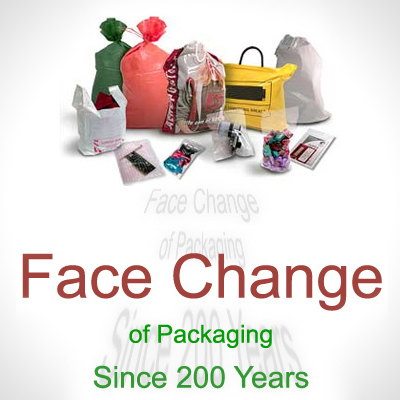 This type of packaging differs from the other ones in a high tightness quality, transportation convenience and increased tensile strength, resistance to influencing factors and moisture, which allows the crumbly product to avoid clumping and remain in the ready-for-sale-condition required by the customer. 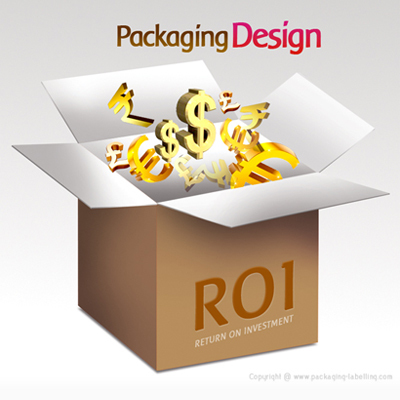 The PASTPACK VK compact machine outputs 20 packages per minute. 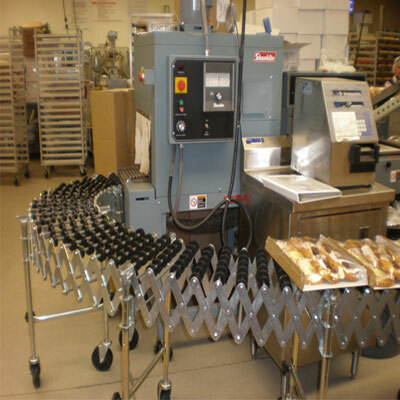 Where applicable, the machine can be equipped with special systems allowing to promptly reconfigure the equipment from one package size to another. In addition, upon customer’s request, the machine can be purchased with two fillers at a time - a volumetric filler and auger one. This provides an option for a manufacturer to package salt of different fraction (from crystalline to fine) on the same machine into bags of different branding and volume. It is also worth mentioning that package performs are loaded on the PASTPACK VK manually by the operator into several container feeding magazines. 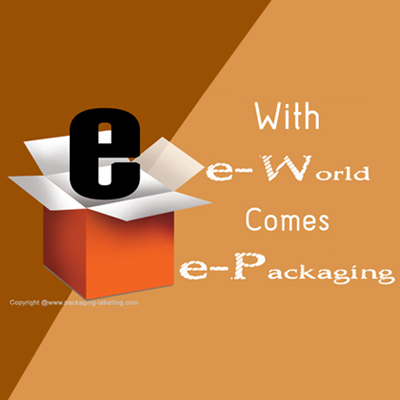 Further operations of a package moving from a position of bag feeding onto machine transport system up to the finished products delivery are carried out automatically. The machine control is carried out by means of a freely programmable controller. All information is displayed on LCD display. It is significant to note that the TAURAS-FENIX machines for salt carry out it's packaging in compliance with all the sanitation and hygiene regulations required for the process. To ensure the machine parts anti-corrosion protection from the effects of salt, the equipment is manufactured of stainless steel. Raw product supply can be performed by means of an auger or volumetric filler. The installed dosing equipment will allow the customer to reduce costs due to the precise control of the container filling process, will increase the capacity and margins of the product to be sold. TAURAS-FENIX JSC is a leader of packaging machine building industry from Russia. 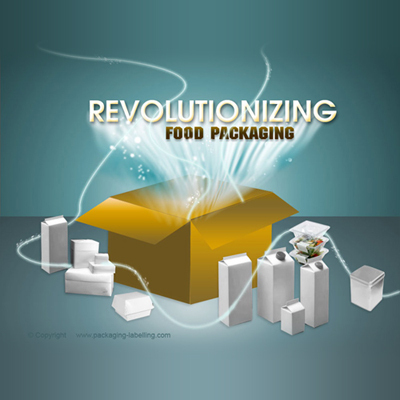 More than 30 years of experience in the development and manufacturing of packaging, filling, and food processing machines. Packaging machines by TAURAS- FENIX combine high-performance characteristics, functionality, and European quality.